21" Forged 14 Spoke Part Polished Wheels. Door Contrast Feature with Stitching in Mugello Red. RR Monogram to all Headrests in Mugello Red. Seat Piping in Mugello Red. Contrast Stitching in Mugello Red. 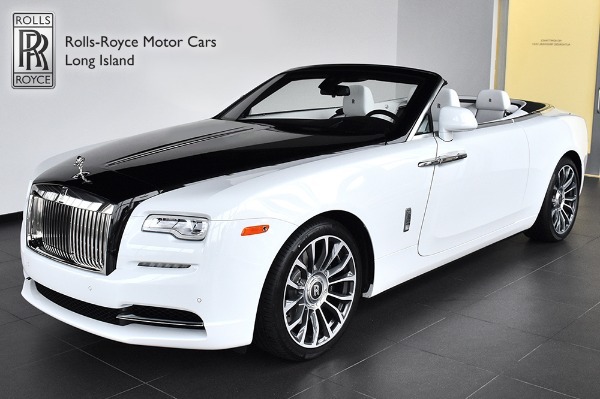 Rolls-Royce Motor Cars Long Island attempts to provide accurate information on the automobile listed above. The actual equipment may vary. Please confirm all vehicle options, accessories and prices with a sales associate to assure accuracy.